If you like a SURFTECH board, pls contact us! 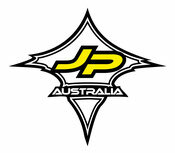 Joe Bark-the most copied designer in race board history. 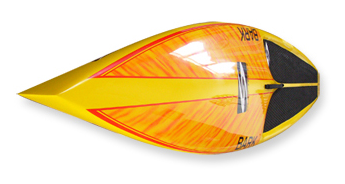 The Surftech Phantom Bark 14' hollow carbon SUP is very lightweight and super fast in all race conditions. The BARK Phantom in Quantum Carbon Construction by Surftech is stable, confident and forgiving on stretches of rough water, yet fast; accelerating and maintaining speed well and making the most of every paddle stroke. Slicing through calm morning glass. Long weekend training rides with the crew. All-out sprints to the finish line. Phantom riders absolutely live for this stuff. Since these paddlers are focused on performance, and driven by speed and the thrill of competition, these serious racers won’t settle for anything less, whatever it takes to cross the finish line first. Phantom riders paddle hard and fast, relishing every minute they can keep the competition in their wake. These athletes spend hours on their boards, often in the brutal heat or chilling cold and wind, turning out every ounce of energy they can muster on their way to a new level of fitness, ability, and endurance in pursuit of a championship trophy, and personal best. That is why they demand complete performance: the Phantom’s combination of stiffness, liveliness and light weight with a hydrodynamic hull designed by Joe Bark–the most copied designer in race board history. Only Joe Bark could design the Phantom Series. Only Surftech could offer Quantum Carbon technology and construction. 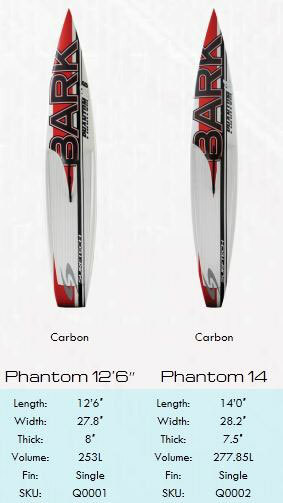 BARK PHANTOM 14' and 12'6'' is avaible 40days! The 14' BARK Stand Up Dominator is the 'practical' distance and race board. 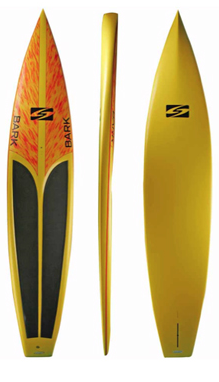 Light and responsive, this downwind and flat water model is suited to novice and expert paddlers alike. Sleek, stable and quick, with a width of 27.5 inches, the Dominator is Joe's most popular Stand Up board. Comes only in Eilte construction with partial carbon fiber. 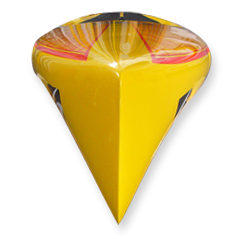 The 14' BARK Stand Up Dominator is the 'practical' distance and race board. Light and responsive, this downwind and flat water model is suited to novice and expert paddlers alike. Sleek, stable and quick, with a width of 26 to 30 inches, the Dominator is Joe's most popular Stand Up board. Comes only in Eilte construction with partial carbon fiber. BARK teamed up with surf and paddle industry leader Surftech to produce a line of boards constructed utilizing their unrivaled Tuflite technology- the ultimate in performance and durability. Joe’s designs, coupled with Surftech’s advanced composite sandwich fabrication, yield boards that are not only light and durable, but are also proven performers. Joe's 12'6 answer to the needs of Hawaiians Guy Pere and Aaron Napoleon when they were invited to race the Rainbow Sandals Battle of the Paddle. This specialized competition board has quickly become a favorite of California paddlers for all circumstance training and downwind runs. 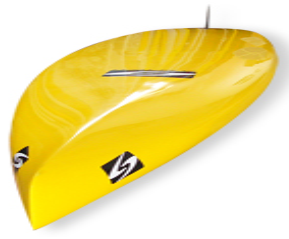 The displacement entry into a planing hull provides the efficiency needed for sprint paddling in all wind and water conditions. Quick off the line with maximum glide per stroke, Candice’s signature BARK model is the fastest women’s race board in the water! Narrower and lighter than other 12’6” race boards, it’s the ideal board for women who want to race or simply explore their local waterways. Competitive SUP racers demand the lightest, highest-performance boards of all-that's why we've created the Pro-Elite series. 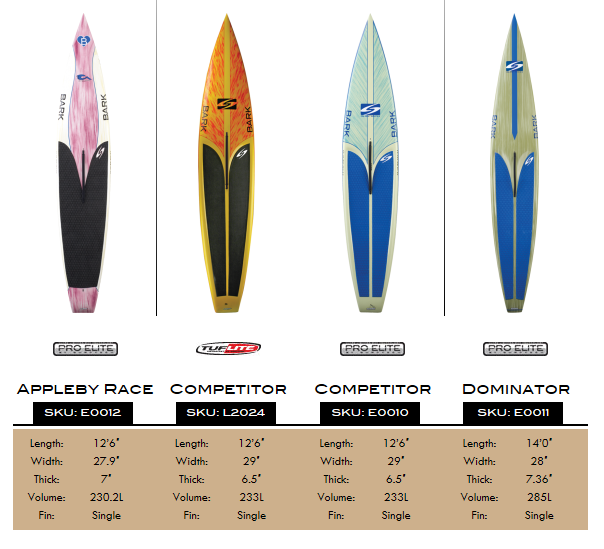 Surftech's Pro Elite series has more first-place finishes than any other SUP's on the market today. This ultra lightweight construction utilizes high-strength-to-weight meterials like biaxial/carbon and high-density sheet foam over the lightest foam core available. *features recyclable, water-tight Fused-Cell Core.